Stay away from this game. Believe the other 1 star reviews. This game is so rigged, it's ridiculous. I mean RIDICULOUS. And the price of buying coins is just crazy. The graphics are great and so is the social aspect. Those things are what makes this game so addictive. Please don't let these people (big fish) take advantage of you. Just don't download. It's not worth it. Churchill downs and you basically screw up the fun ohh the game by over paying. 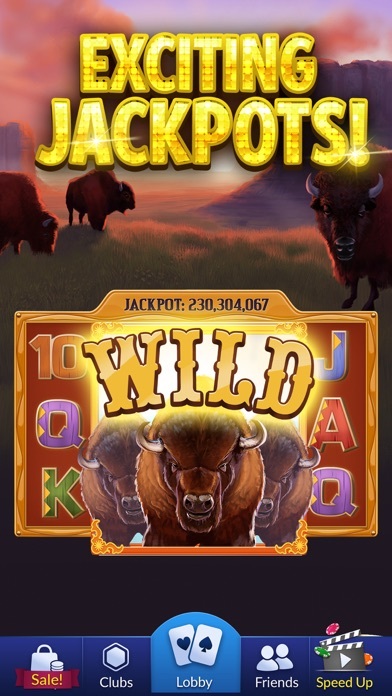 Love it,recentley got muy first jackpockt, play every day. Although there are constant free chips, the odds are seriously against you. And if you ever buy any they know you are a 'Big Fish' and you will always have your chip run down to nothing so you'll have to buy more. 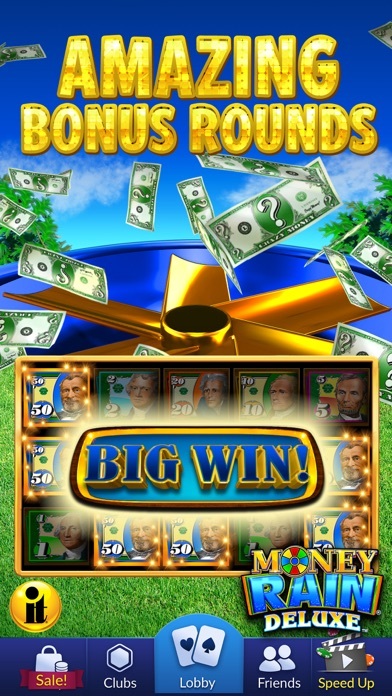 Take your money to a real casino where you at least have a chance at winning some real money. Count the number of jellybeans in a jar!? Are you kidding me! What has happened to this game in the past year?!!! 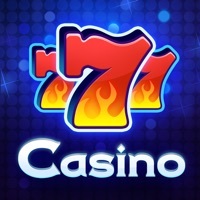 Was the best social casino. Now you can’t play long enough to be social. And your friends don’t have enough chips to play when you are playing. Absolutely Suks! 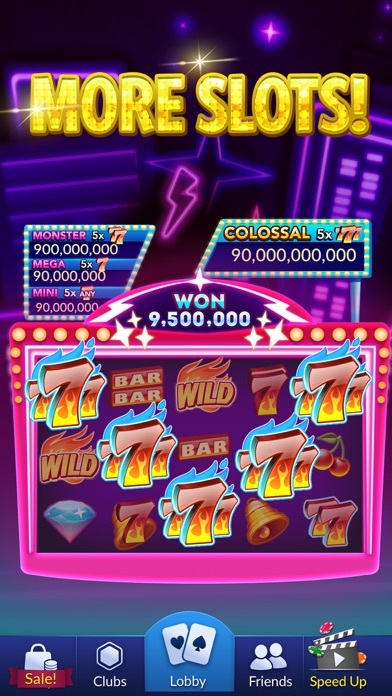 I love this game a lot I mean it’s really one of the best casino apps I have found... but the amount of bonus chips are only enough to play really about 5 minutes if you bet low. The win to losing ratio is definitely off balance. But it has a good social feel about it. Anyways if you don’t mind playing 5 minutes a day then download it. 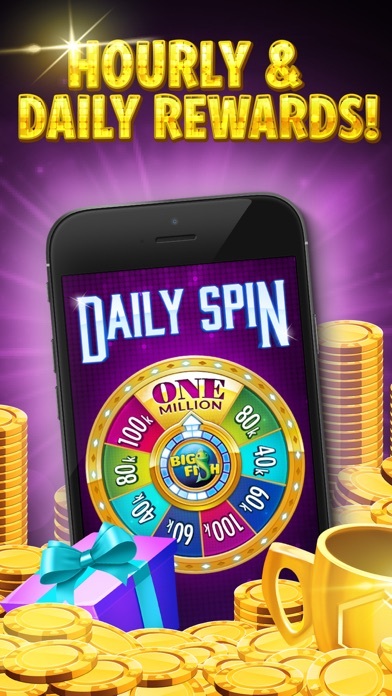 Seems like this app just wants people to buy fake chips beware! 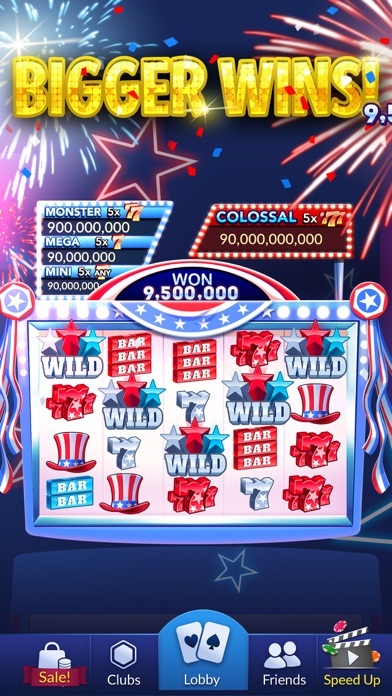 I’ve been playing for a little over six years now, Big Fish Casino is my choice for this type of game, Not only are the graphics spectacular and anytime I’ve had an issue customer service are very kind and quick to respond, never had a problem. 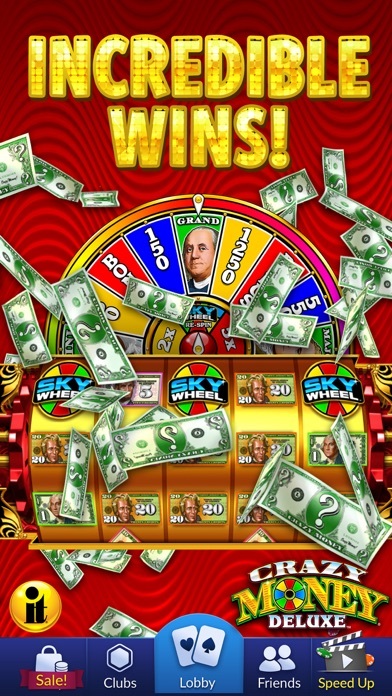 You can spend as much or as little as you want or not spend atall and enjoy hours of fun playing, you will meet so many nice people from all countries and walks in life. Truly a joy to play!! Thanks Big Fish. Best app ever in my opinion!